This content requires the base game Sid Meier’s Civilization VI in order to play. 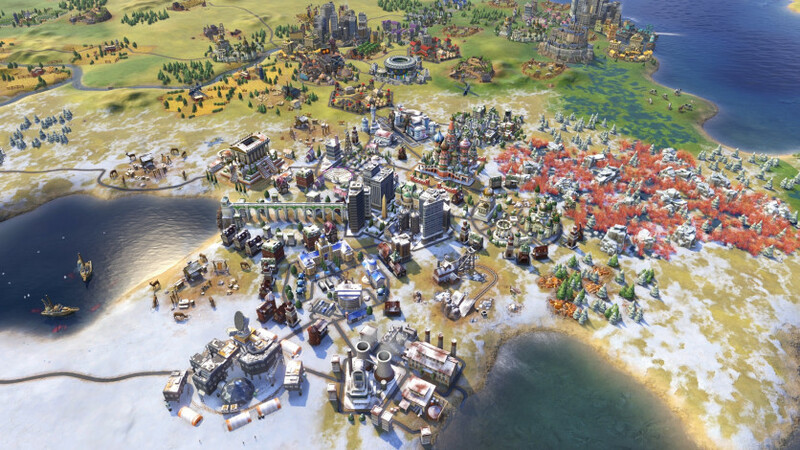 Civilization VI is a game about building an empire to stand the test of time, and the Rise and Fall expansion brings new choices, strategies, and challenges for players as they guide a civilization through the ages. Can you inspire the Loyalty of people around the world, or will you lose cities to your rivals? 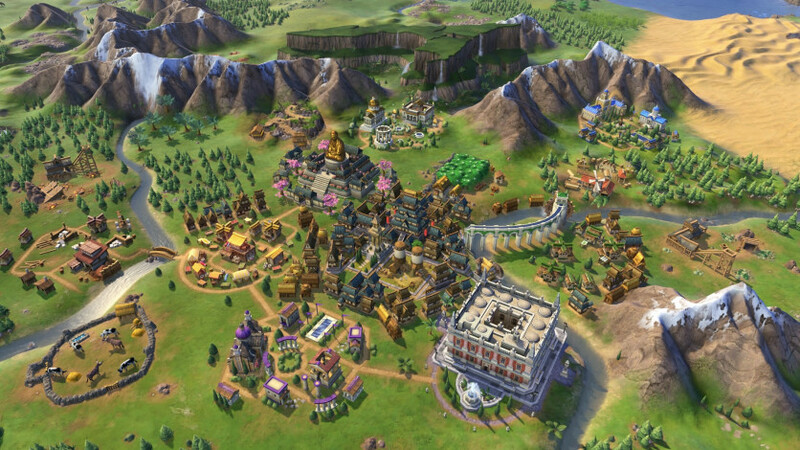 Will you establish a Golden Age for your civilization, or be mired in a Dark Age? 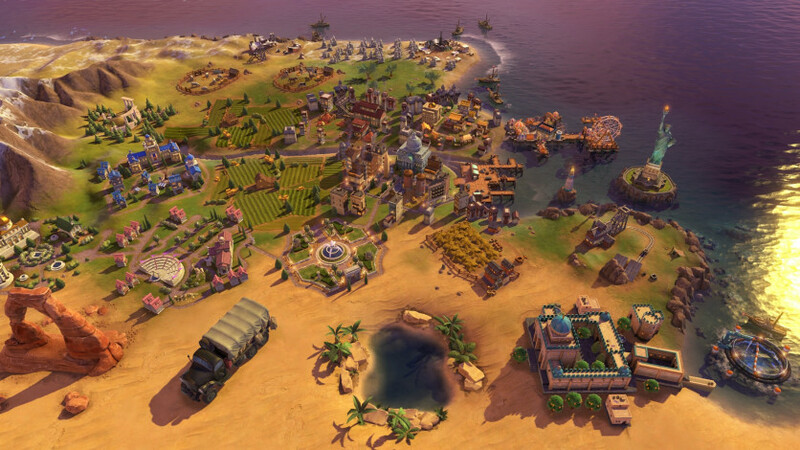 In Civilization VI: Rise and Fall, you truly become a leader for the ages. Successful leadership of a civilization can send it into a prosperous Golden Age, but falling behind can usher in a Dark Age. Respond well to the challenges of a Dark Age, and your civilization can rise again into renewal with a Heroic Age. Encourage the Loyalty of your citizens to keep your borders intact, or inspire Loyalty among other civilizations to expand your empire. World borders continually shift and change as Free Cities emerge from empires, and neighbors compete for the Loyalty of cities across the map. With the new the Governor system, players are able to further customize and specialize their cities, as well as react to the new challenges of Dark Ages and Loyalty. Each of the seven unique governors has its own promotion tree, and lends itself to different playstyles and strategies.